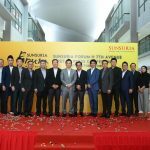 11 April, KUALA LUMPUR – Sunsuria Berhad (Sunsuria) today officially launched the retail outlets of Sunsuria Forum @ 7th Avenue, the newest freehold integrated development to grace Setia Alam. In celebration of the grand opening of its retailers, Sunsuria Forum will be organising the FAME (Food, Art, Music and Education) Festival from April 12 to April 14 at its premises with food trucks offering mouth-watering fare, Pop Up lifestyle & Art Market, BookXcess roadshow, live buskers and children performances and not forgetting the special performances by Malaysian singers Jeryl Lee and Siti Nurmasyitah ‘Masya’ Mohd Yusoff over the weekend. Sunsuria is also giving away free food truck vouchers worth RM10 for every registration at Sunsuria Berhad Facebook. Food lovers can now enjoy dining at the chain of of F&B retailers at Sunsuria Forum such as Subway, Secret Recipe, Tealive, Heycha, Alibaba & Nyonya Express, Tokyo Don, Artelier Coffee, Double Happiness Sekinchan and many more. 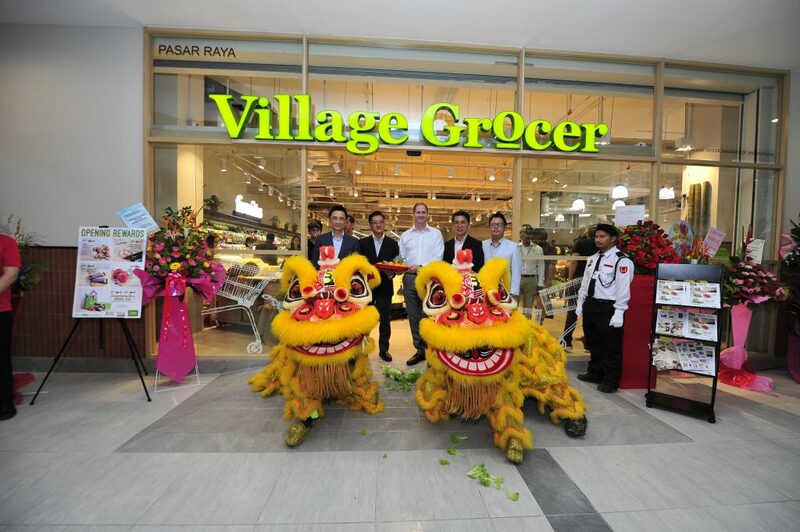 Families around Setia Alam vicinity can also expect a Fresh Grocery experience at Village Grocer! Come and explore a variety of premium groceries and exciting opening rewards from 11th April onwards! Other lifestyle retail partners are set to provide convenience to the community as well such as Caring Pharmacy, Focus Point, Circle of Life – a store selling second hand goods for a charitable cause, home and living shops as well as beauty salons. 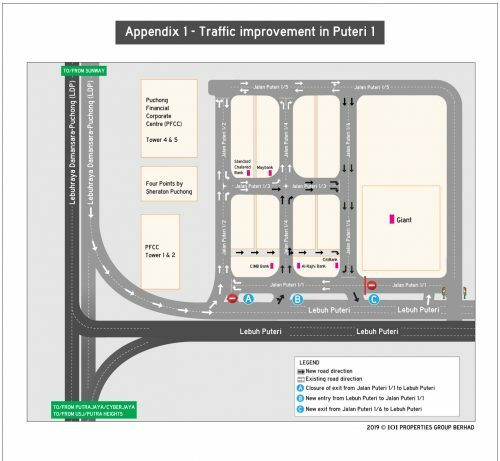 Also, booklovers and shoppers alike can expect some surprises when a new book store opens soon – BookXcess, known for its 24-hour bookstore that brings affordable books to its readers, will also be setting up its 8th store in Sunsuria Forum, Setia Alam. The concept of this store is something that was never explored before in their other outlets. Catering to the current generation’s preference for casual and relaxing communal hangout spaces, Sunsuria Forum will be rolling out its SANTAI by THE FORUM placemaking initiative, which will operate pop-up lifestyle and art shops at the centre courtyard of Level 2 from April to September. 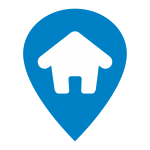 “True to our tagline of ‘Discover Freedom, Stay Connected’, the activities at Sunsuria Forum are about democratising and reimagining public spaces to strengthen the connection between people and place. 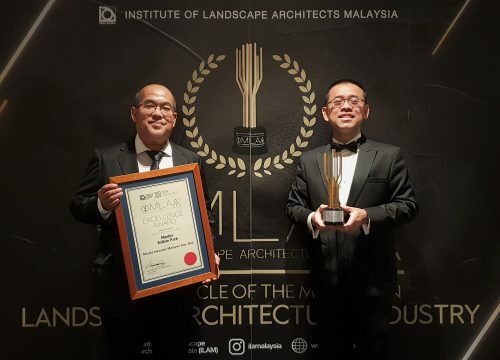 Sunsuria believes in celebrating the local community by adding value to people’s lives through innovative design and exceptional commitment to service,” said Tan Sri Datuk Ter Leong Yap, the Executive Chairman of Sunsuria Berhad. 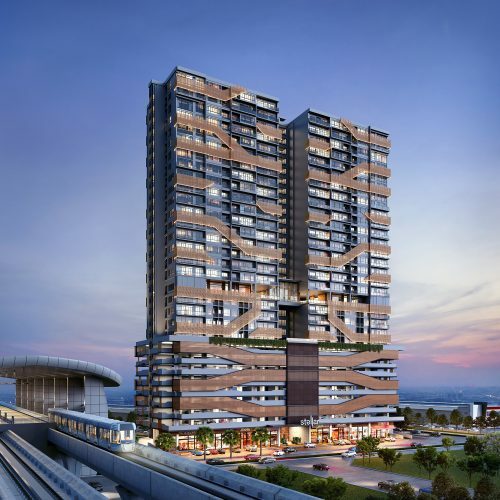 With a total estimated gross development value of RM1.3 billion, Phase 1 of Sunsuria Forum consists of retail shops and small offices, while Phase 2 with an estimated GDV of RM950 million comprises lifestyle mall, serviced apartments and SOHO Suites.